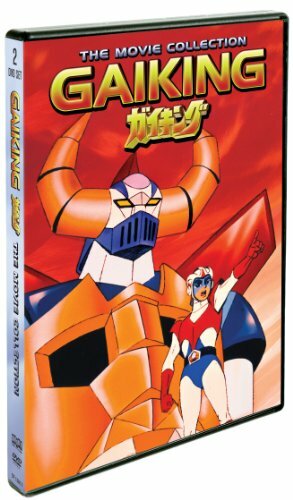 The classic '70s Toei animated TV series has been transformed into three feature-length films that tell the story of the giant robot Gaiking who must be used to stop the alien Zelan invaders and their monster robots from destroying Earth. EDIT: Here is the DVDEmpire.com listing with a running time of 270 minutes, production year of 1976, and a placeholder art. The classic '70s Toei animated TV series has been transformed into three feature-length films that tell the story of the giant robot Gaiking, who must be used to stop the alien Zelaninvaders and their monster robots from destroying Earth. This description matches the amount of films that William Winckler Productions did so it sounds like those dubs are starting to surface in R1. Hey, these are still happening! It's also de-listed with many other online retailers. Wow, that was fast - de-listed before it even hit the street? Any surmises as to why that would be, WTK? I don't have any concrete reason. The de-listing was not too surprising though. There wasn't any release info and cover art (while the other January '13 releases from Shout! Factory have gotten them). It would not surprise me if it gets re-solicited later on. I interpreted that to mean they planned to fill whatever preorders had been made but had cut off any new ones for some reason. But yeah, what it seems like is they've delayed the release. The back in stock tag is a bit misleading on their part. All that listing now means is it's delayed to another time with no new release date available at this time. There is no guarantee that it will be re-listed again for pre-order. One example would be Heaven's Lost Property Forte BD listing. Amazon.com has added flat & 3D cover arts to the dead listing. Logic would say that Shout! Factory still plans to release this in the near future. Otherwise why bother with a cover art. 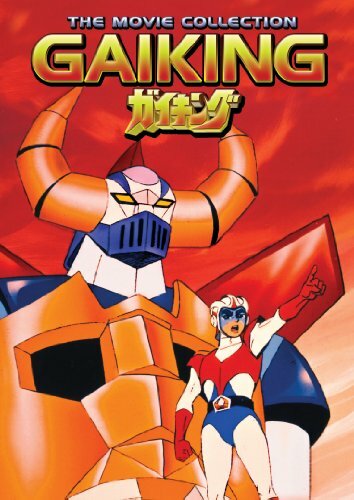 The new release date for Gaiking: The Movie Collection is May 21, 2013. No change on the MSRP ($19.93). The change has been updated to online retailers like Amazon.com, DVD Pacific, and Rakuten.com.